Hardly we get a chance while buying a Samsung smartphone with Snapdragon SOC’s mainly in the midrange segment. 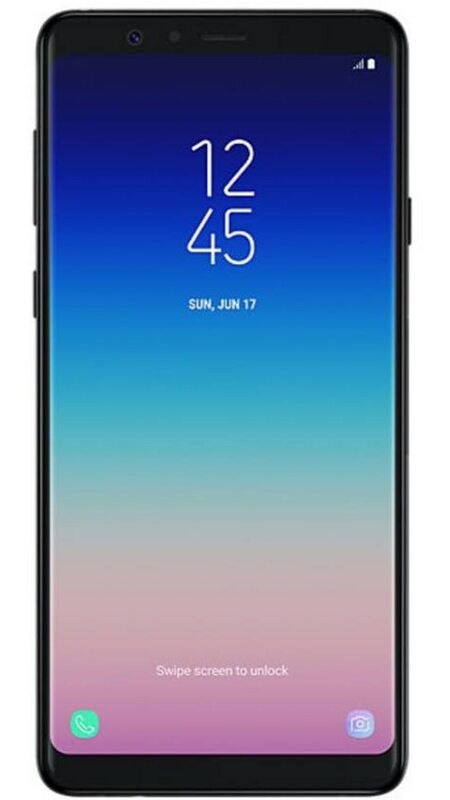 Well here i got a great deal for all those Samsung lovers the Galaxy A8 star with SD 660 and SAMOLED FHD+ (1080 × 2220p) and with a stunning camera of 24+16 MP. The deal is all in all from performance to battery backup from camera to display all the specs are at par and still there are no other smartphones in this segment which could it a great shot. Listed are the specs and features of this smartphones. A Smartphone worth for money as you get all the latest specs starting from SD 660 to SAMOLED display for better viewing at the night main advantage while you are using the DARK MODE available at certain apps starting from Messenger to twitter and recently update coming on Whatsapp. You also get a decent battery backup of upto 3700 mah with type C fast charging and an admiring camera quality 24 MP at front and the back with optimised Low-light performance and a 16MP Telephoto camera at the back. Though the Display does not comes with Gorilla glass but you can buy any tempered glass for the protection.